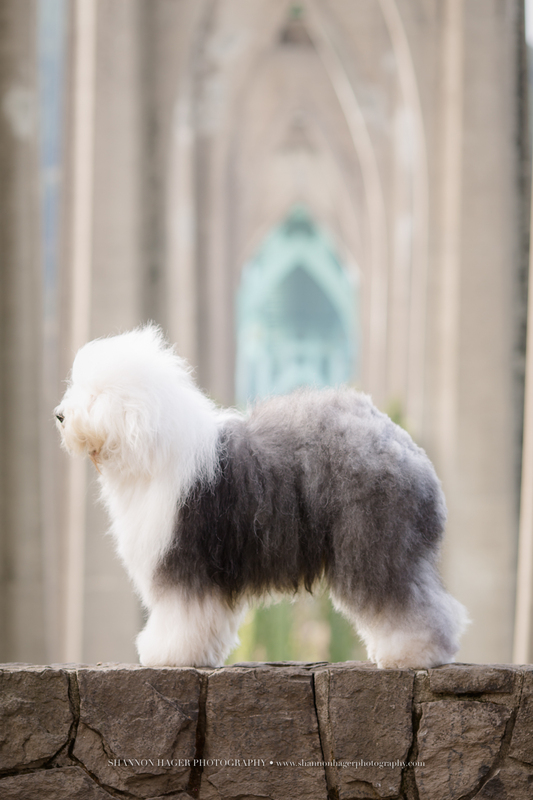 We are so happy to announce Rembrandt, GCH CH Snowdowne CJ's Masterpiece ended 2015 as the 7th highest ranked Old English Sheepdog and the 14th highest ranked of all breeds in the United States. Rembrandt was shown September 2015-December 2015. We are so proud of Rembrandt!